This seat board is produced with 1100 dTex 900 g/m² PVC canvas. 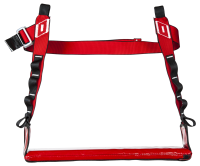 Two suspension straps with sheathed tie-in points. Several gear loops on each side. 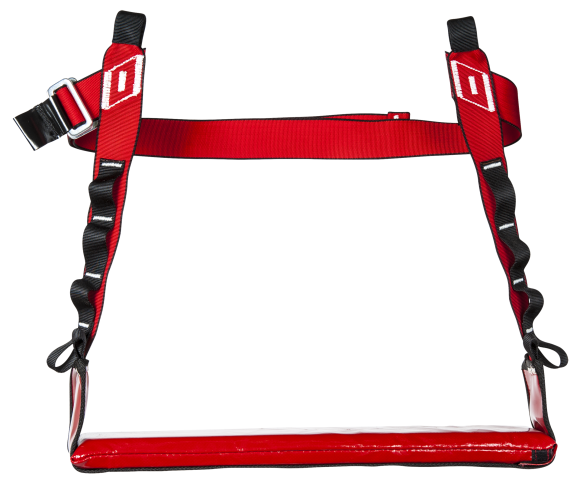 Special 44mm webbing with very high abrasion resistance and special weaving, perfect for intensive use. IMPORTANT : NOT PPE ! 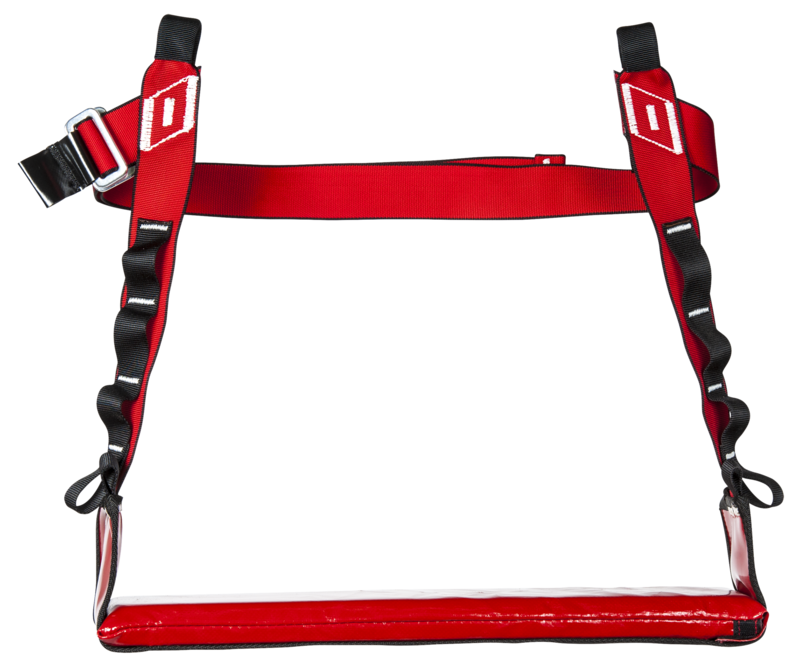 Compulsory use with a sit-harness !